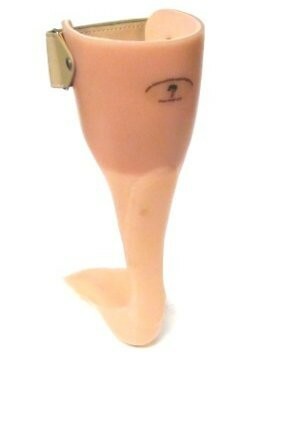 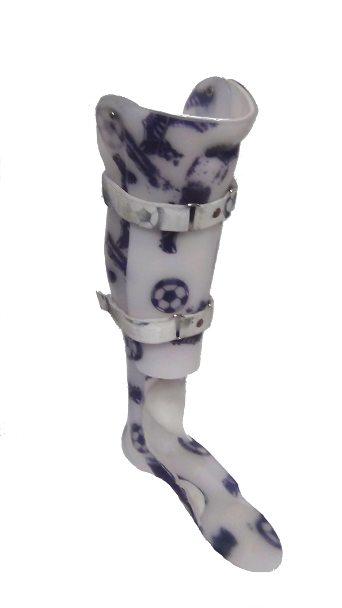 This is the neuropathic version of our LoadShifter line. 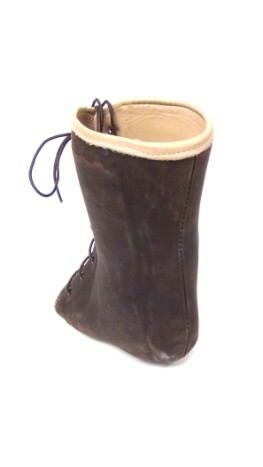 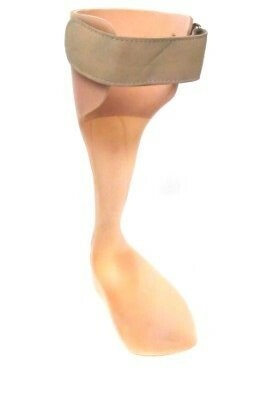 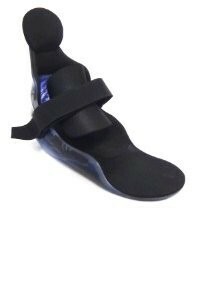 When a patient has edema, is insensate, has a wound or other condition that precludes the use of footwear, this is the design we use and recommend. 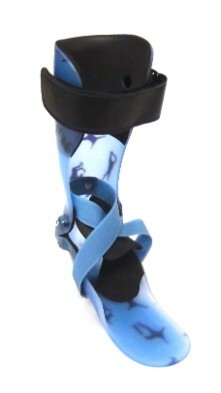 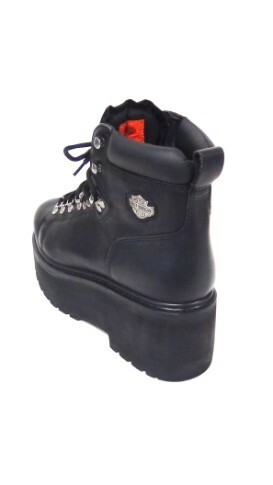 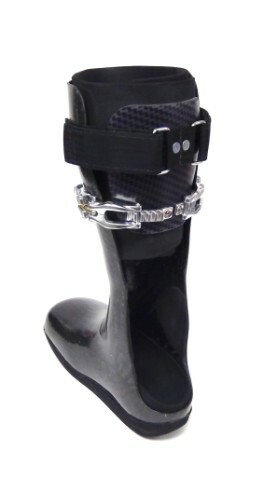 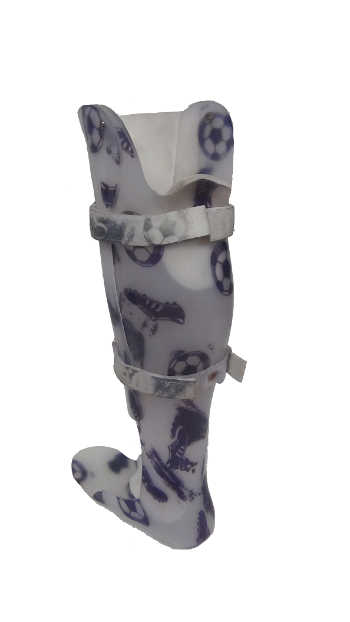 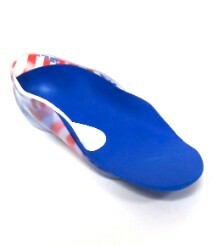 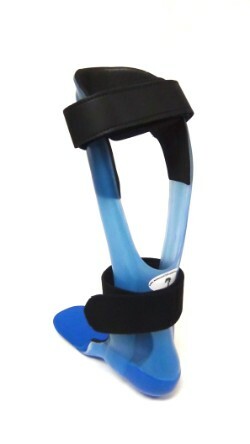 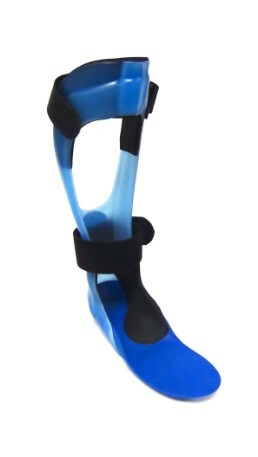 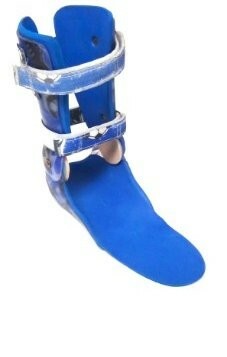 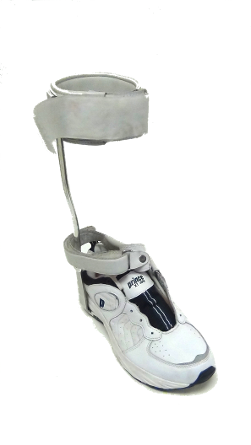 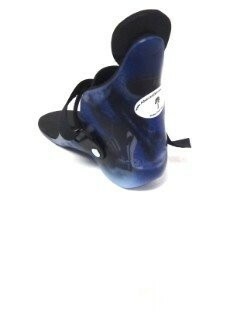 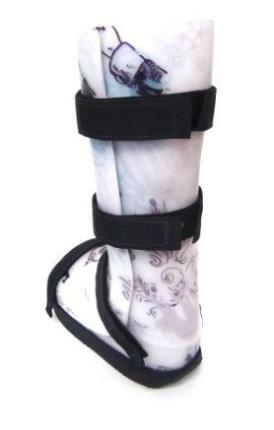 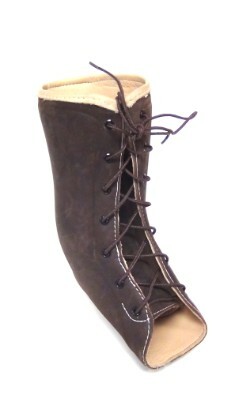 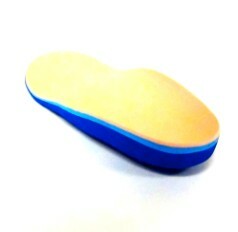 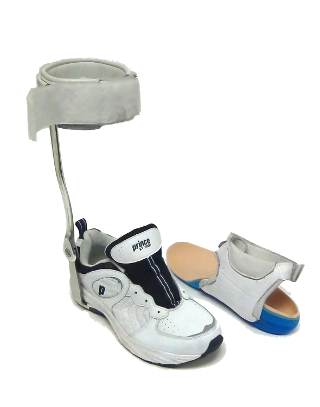 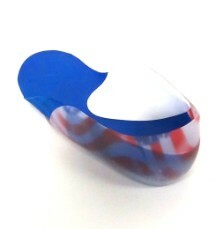 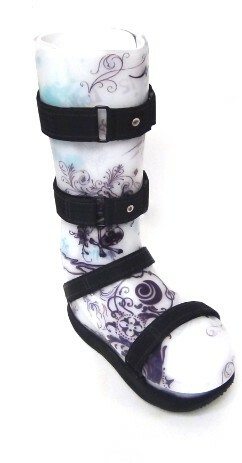 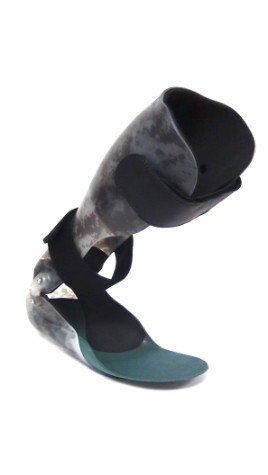 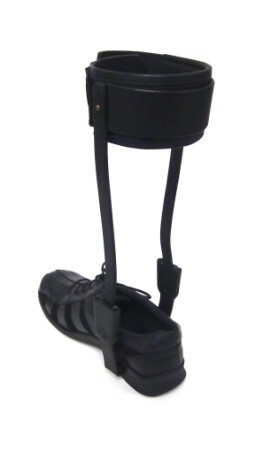 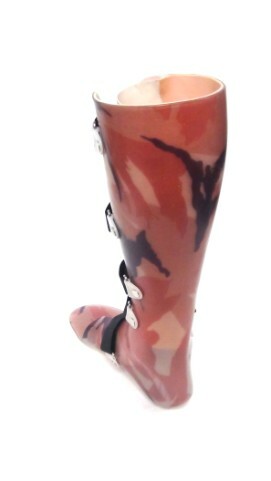 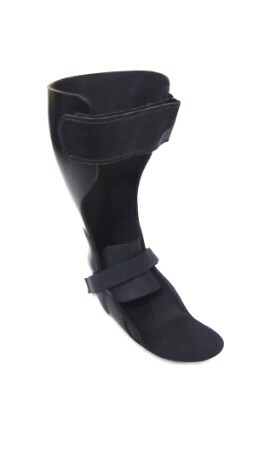 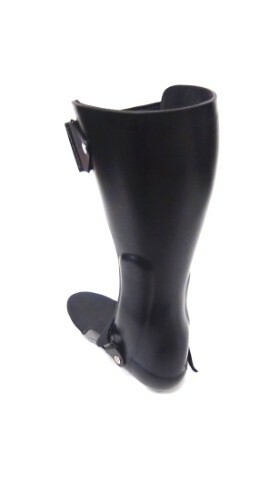 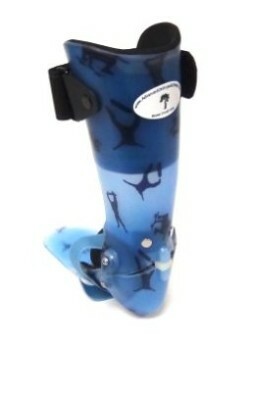 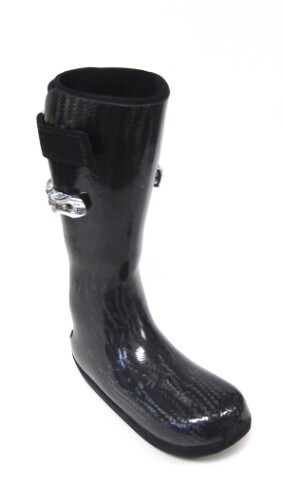 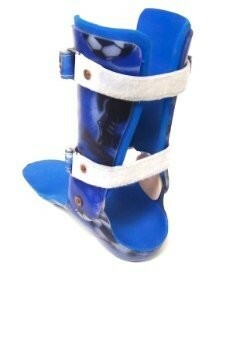 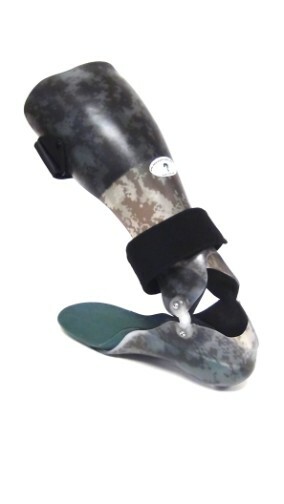 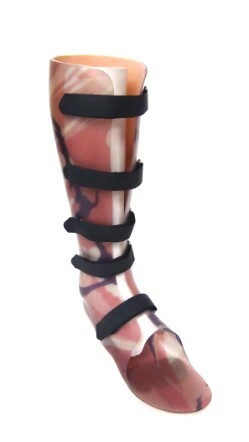 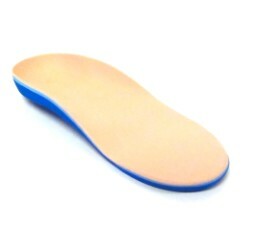 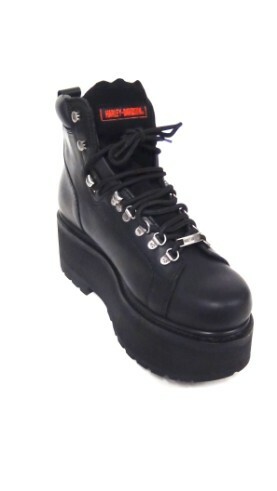 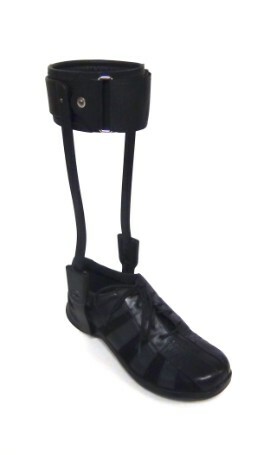 Laminated with carbon fiber this is the lightest weight neuropathic walker available.